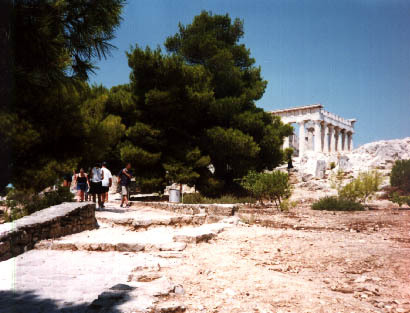 Egina Welcome to part three of my pictures from Aegina. 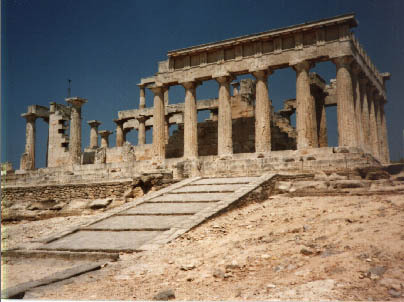 These pictures are of the Temple of Aphaia. 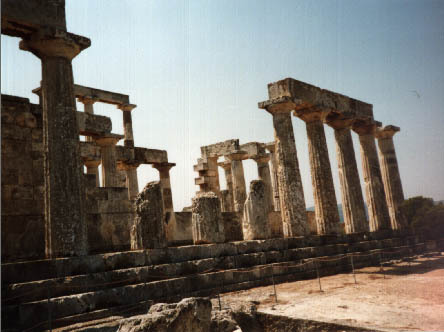 Aphaia is the protector of the island and her temple was built by locals for their thanks. 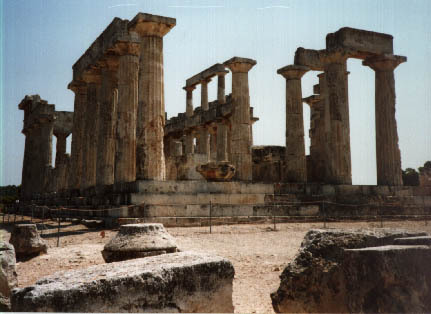 It is built in Doric style and is one of the best preserved, free standing Doric temples I have seen anywhere. 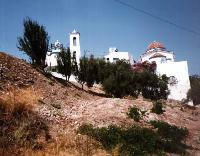 It is especially surprising since this temple is 200 years	older than the Parthanon in Athens.